We deliver state of the art comprehensive and compassionate vascular and venous care. 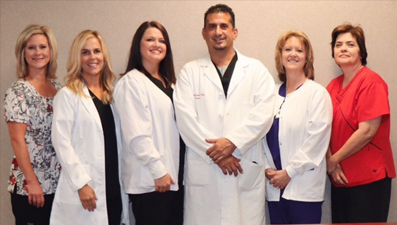 To Provide state of the art compassionate vascular and venous care to the Ark La Tex Area. We are here to provide you with the most efficient and effective care possible. Our philosophy is that it is a privilege to be apart of your medical care. We believe we are here for the patient. The patient is NOT here for us. We also understand however to achieve the best outcomes the patient needs to be well informed and eager to participate in their own treatment. Collom and Carney Vascular associates provide comprehensive arterial and venous care: aortic aneurysms, peripheral vascular stents, bypasses, dialysis access, carotid stenosis, revascularization to heal wounds, varicose veins , spider veins. We have an IAC accredited vascular lab and offer in office vascular stenting as well as laser therapy for varicose veins.